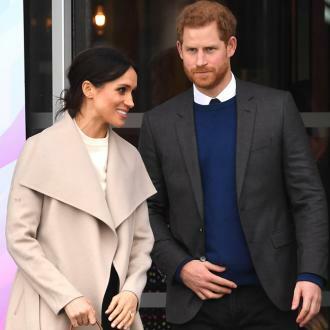 Prince Harry and Meghan, Duchess of Sussex, have named their newly adopted pet pup Oz. 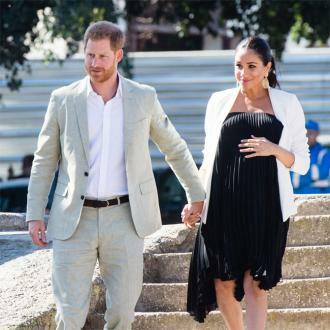 Prince Harry and Meghan, Duchess of Sussex, have named their new pet pup Oz. 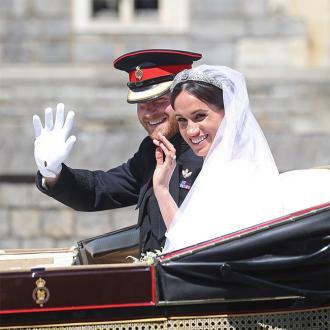 The royal couple - who tied the knot in May at St George's Chapel inside Windsor Castle - were revealed last week to have added a new furry friend to their ranks when they adopted a black Labrador, and it has now been claimed they've settled on a name for the pooch. 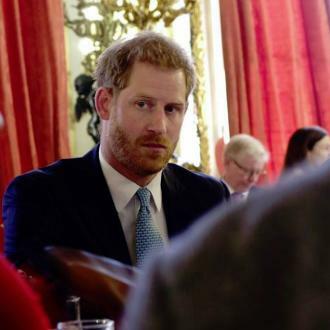 According to reports from USA Today, author Sally Bedell Smith - who has written several biographies for the royal family - has said Harry, 33, and Meghan, 37, have picked Oz as the most suitable moniker for their new dog, although no explanation has been given as to why. 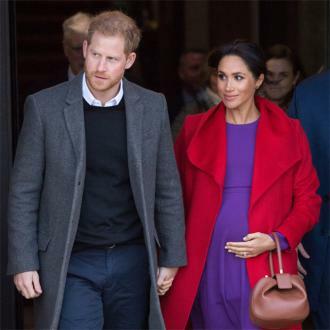 The couple adopted the pup this summer, where he now lives at their Kensington Palace cottage alongside Meghan's beagle Guy, who was brought over to the UK from the former actress' home in Canada. A source said: ''The dog is already happily ensconced at their cottage. 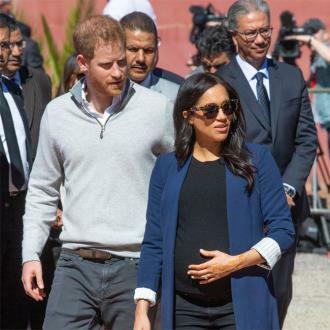 Meghan - who was known as Meghan Markle before joining the royal family earlier this year - is known for her love of dogs and is also the owner of a Labrador-Shepherd cross named Bogart, whom she sadly had to leave behind when she relocated to the UK because he was deemed too old to make the transatlantic move. 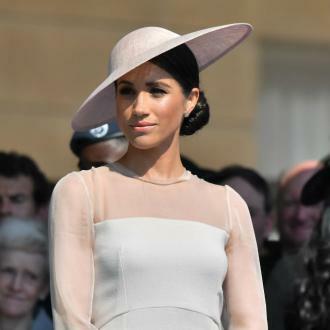 However, the pooch is now staying with Meghan's ''very close friends''. Adding dogs to their family is the next big step for the newlyweds, who are said to be thinking of having a baby together.